The meteoric rise of mixed-martial arts through the UFC has hurt the world of boxing quite a bit. As some of the biggest names in boxing couldn’t agree to fight one another, Manny Pacquiao & Floyd Mayweather for example, the UFC has continuously booked top-notch fight cards that fans of the sport couldn’t help but want to view. 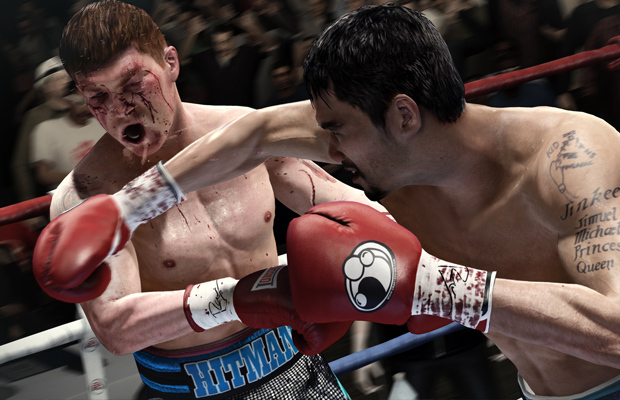 Both consumer demand for the series to return and a rise in popularity of boxing may be needed for EA SPORTS to look back at bringing the Fight Night series back. What do you think about the decision by EA SPORTS? Be sure to let us know what you think by leaving us a comment below, or continue the discussion on Facebook or Twitter.